Achieve your most ambitious goals by aligning every team to a single vision. Transform your company and drive innovation with the help of Salesforce experts. Gain a competitive advantage with expertise that takes your company to the next level. Our experts bring deep cloud and Salesforce experience to help you shorten the time between ideas and results. Align your IT infrastructure and business goals. Our team will share processes, strategies, and tools to help drive team collaboration, increase capabilities, and gain a competitive advantage. Our team will help you create an overarching business strategy that leads to growth, agility, and increased business value. Foster a culture of innovation. Champion a culture that fosters productivity, collaboration, continuous improvement, and ongoing innovation. See how Success Cloud has helped customers reach their goals. Vodafone synchronises global sales operations with Salesforce Architects. 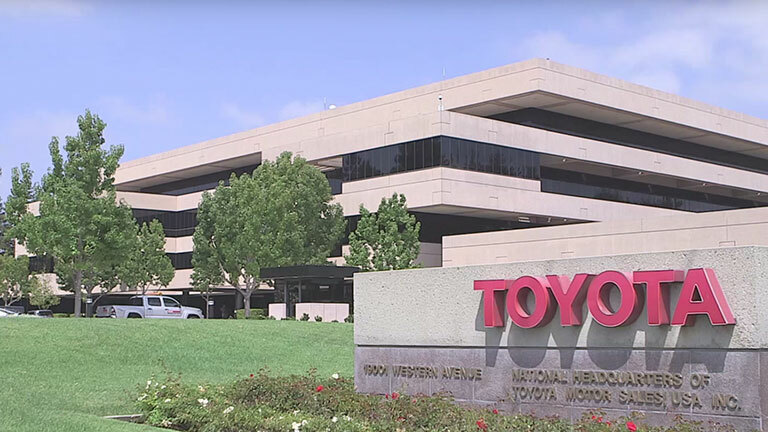 Toyota Financial Services builds a customer engagement platform with hands-on help from Expeditions.